Whether you are a visitor or a citizen of the county, our scenic beauty and rich culture leave a lasting impression. The Chamber of Commerce is proud of our supporting role in the growth and development of businesses and communities throughout the county. We are committed to building a stronger business community and developing tourism in Dickenson County. 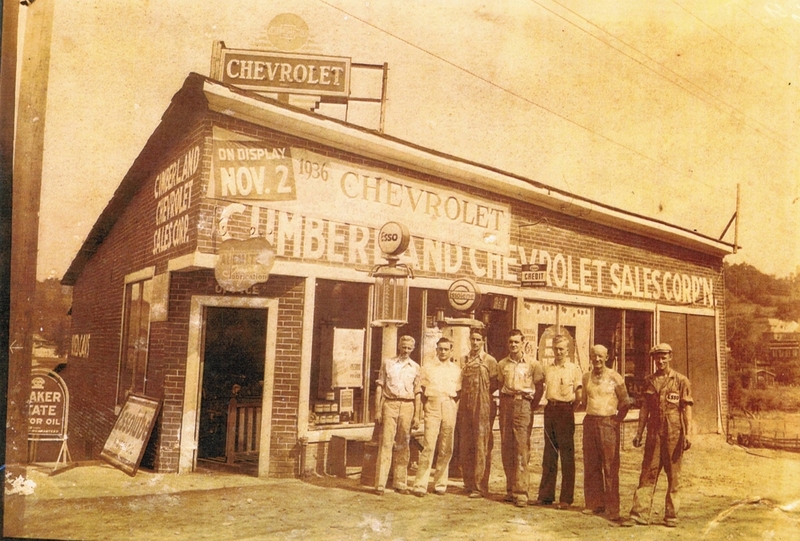 The Dickenson County Chamber of Commerce was founded in 1957. We've helped countless locals develop successful businesses. We're dedicated to 21st century economic development and tourism. We're dedicated to the success of businesses and the communities they serve in Dickenson County, Virginia. Dickenson County was established in 1880, the youngest county in the state of Virginia and is often called “Virginia’s Baby.” The county consists of three towns, Clintwood, Haysi and Clinchco. The Chamber is active countywide. We are committed to building a stronger business community and developing tourism in Dickenson County. We are a part of the Crooked Road “Virginia’s Music Trail”, home to The Breaks Interstate Park (known as the Grand Canyon of the South), the John Flannagan Dam & Reservoir and the Ralph Stanley Museum & Traditional Mountain Music Center. We recently celebrated the opening of the new Cranesnest Hiking, Biking and Horseback Riding Trail adjacent to the Virginia Scenic-designated Cranesnest River. The trail is located 2 miles from Clintwood on Route 83. Additional trails are in development, including the Spearhead “Coal Canyon” ATV trail. 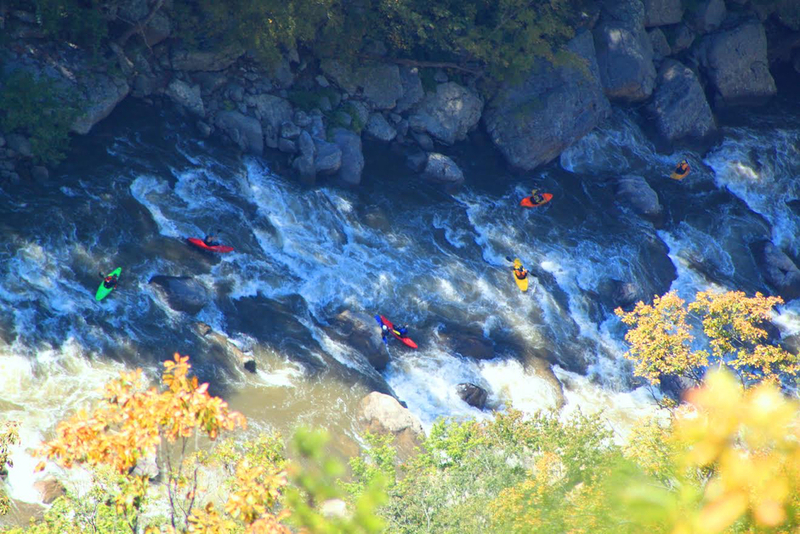 Rafting, canoeing, fishing and camping are some of the other activities awaiting you in our county. Join us outdoors! As part of the Virginia Coal Heritage Trail, our county has a long history of coal mining. You will be able to find information and see displays at the Visitor Center at the Breaks Interstate Park as well as at our Dickenson County Historical Society. If you enjoy small town living, friendly people, beautiful mountains and a country setting, then plan a visit to Dickenson County. For more information on the Chamber of Commerce, call our CEO, Rita Surratt, at (276) 926-6074 or email us at chamber@dcwin.org. We welcome new members and requests from anyone seeking to visit, or conduct business in, Dickenson County. Please use this website as your resource for the county, our business community and the tourism activities that await you in Virginia's Baby.